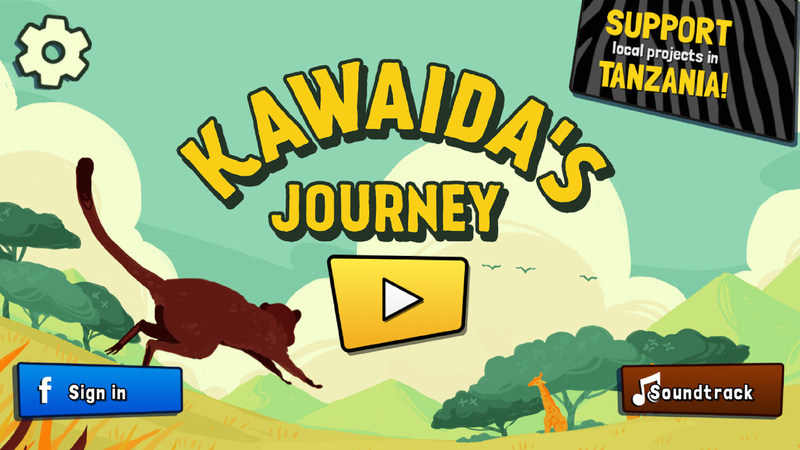 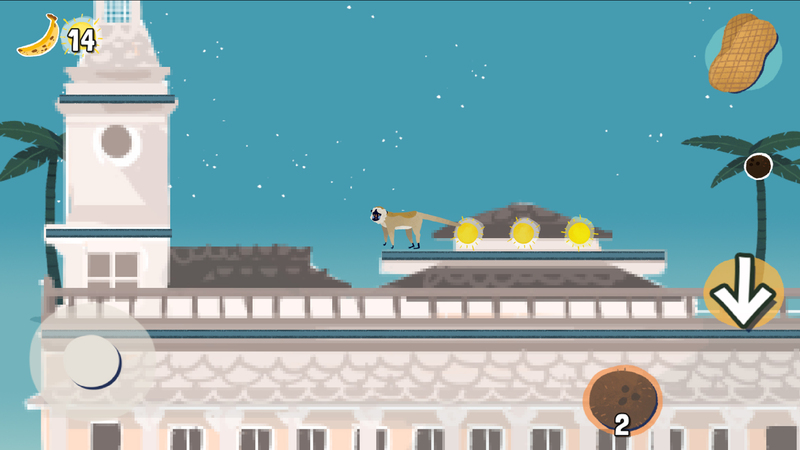 Kawaida's Journey is a culturally ambitious Jump & Run for your mobile. 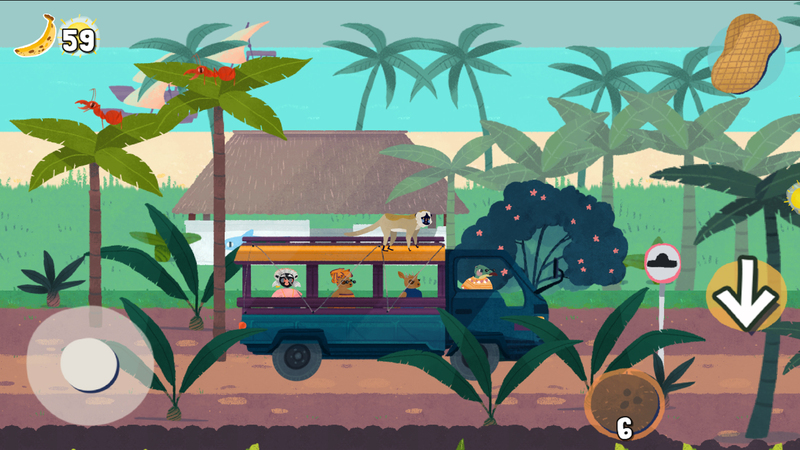 The game sends you from the sandy beaches & mangrove-forests on Zanzibar, through the mysterious worlds of the Indian Ocean, alongside the crowded city life of Stone Town and Dar Es Salaam up to the wide East African bush savanna. 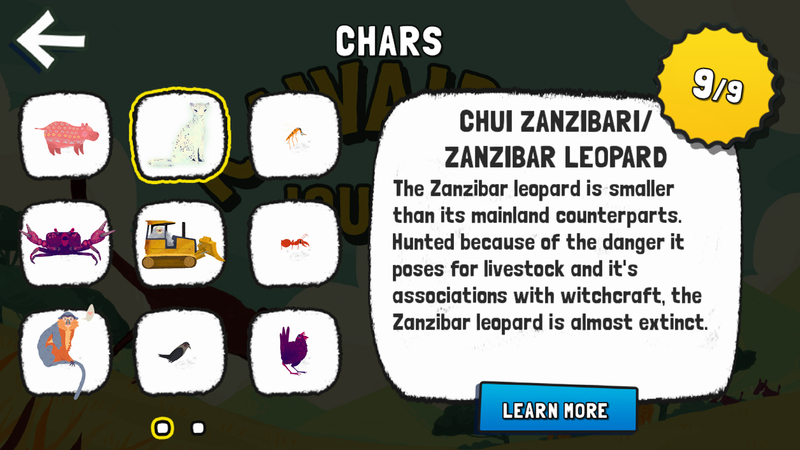 Real world challenges are integrated into the gameplay to be solved in the virtual world. 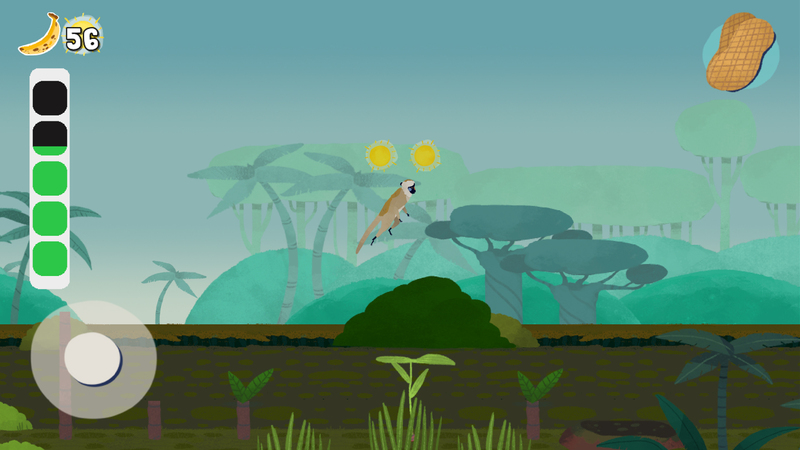 Gamers may take ideas & information from the game back into the real world to make a change. 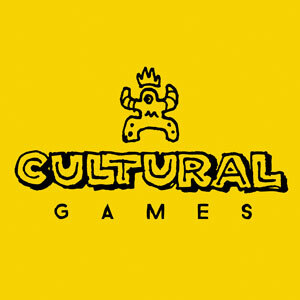 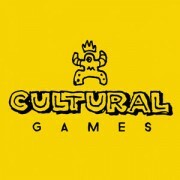 Cultural Games is a German independent game studio. 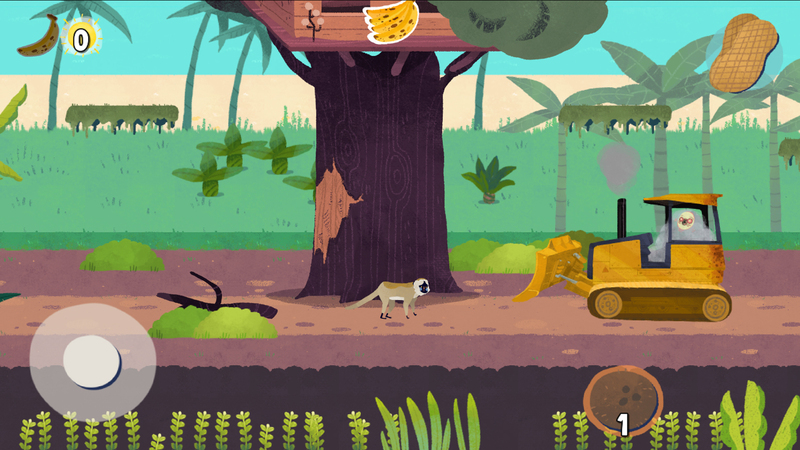 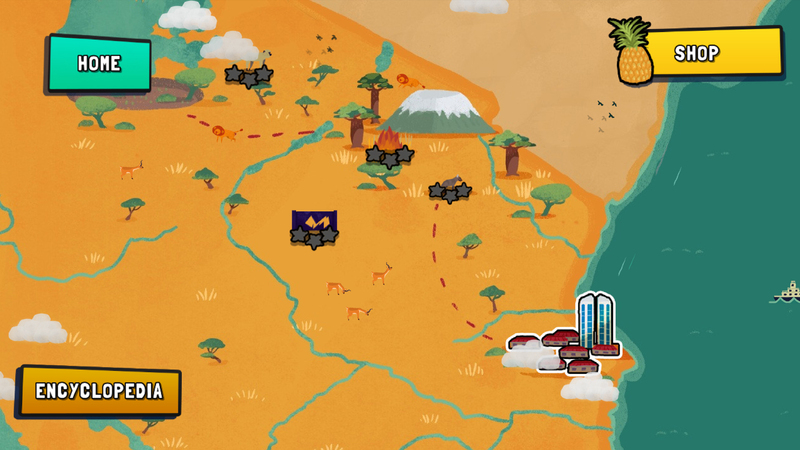 The debut game Kawaida's Journey aims to bridge gaming & culture by being a collaborative project between German & Tanzanian devs, artists and NGOs.